London's Western Club will be celebrating the birthday one of the biggest character's on the capital's poker circuit this weekend and rather than cracking out the candles and cake, the Acton venue is hosting a special 50th birthday inspired tournament with a guaranteed prize pool of £10,000. The Ralphmania tournament starts at 8.30pm on Saturday and features a total buy-in of £110. Players will get 30,000 chips for their ton and a bit with a 30 minute clock and blinds starting at 25/50. The Western has also announced details of another great tournament at the start of next month. The Westernmania Rollover Festival runs from 1 to 14 July will feature a guaranteed prize pool of £50,000. The wrinkle in this one is that you can play in multiple tournaments over the fortnight and then combine your chips for the Day 2 action. Sat - Day 2 - £200 Direct Buy In - 20,000 Chips + Optional £200 Add On for 20,000 Chips at the break. 6 Levels will be played on each of the Day 1's with a 45-minute clock. 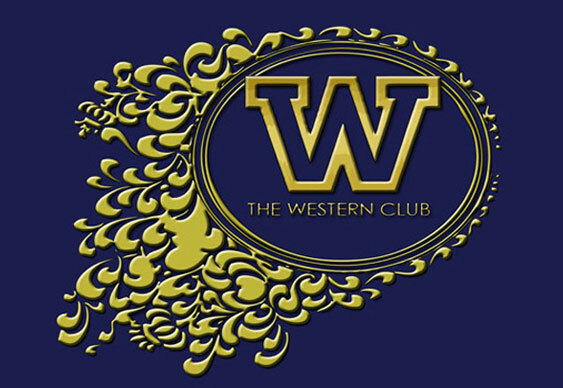 Full details are available from the Western Club's Facebook page.